Take a look at some of these before and after pictures to get an idea of the professional standard of our work. Please click on social media icons at bottom right of page to check out our facebook page which is updated daily and see our work for yourself as it happens. 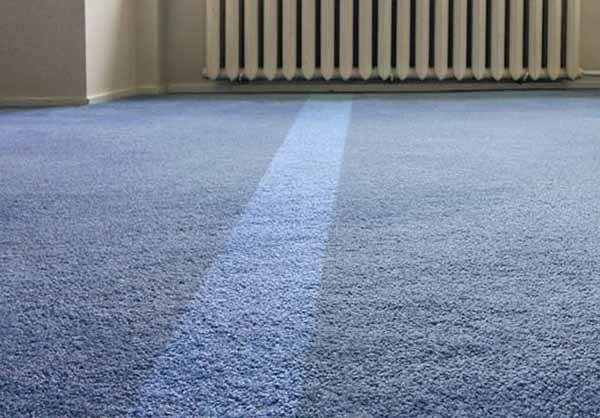 We only use the most up to date and proven State of The Art carpet cleaning solutions and equipment, ensuring your carpets receive a deep and thorough clean and also including our unique air moving drying systems which not only bring your carpets back to looking their very best again but they will be fully useable in the shortest times possible. 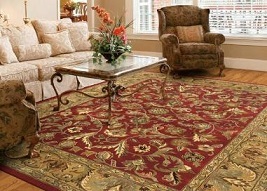 We are Specialised in Upholstery cleaning to the very highest standards, again using state of the art equipment. We are COSHH certified and pre-test all material types prior to cleaning ensuring your valuable & expensive upholstery is cleaned 100% safely & properly and our drying systems will leave your items useable again in the shortest timescale possible. 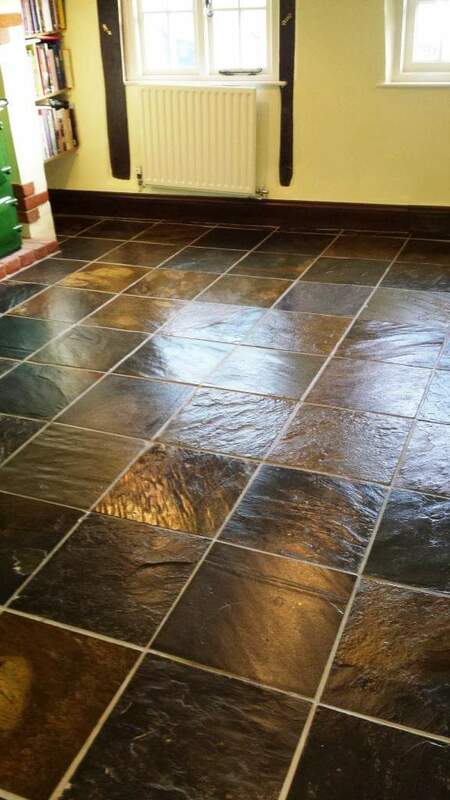 Tiled & Various other types of hard floors by their very nature can be a real pain to clean properly and maintain that 'cleaned look' but here at PRG we have the knowledge, experience & machinery for deep cleaning & finishing techniques to bring your hard floors back to life & looking their very best again. We have completed contracts from large hotel foyers & hairdressing salons to cosy residential kitchens achieving the very highest standards possible. We have many years experience of Hotel, Business & Commercial cleaning, (including flood recovery) We are also registered with PROACTIS & have carried out work for many of Northern Ireland's most prestigious businesses, Including The National Trust (NI), The Concept Group, Hastings Hotels & Movie House Cinemas to name but a few. 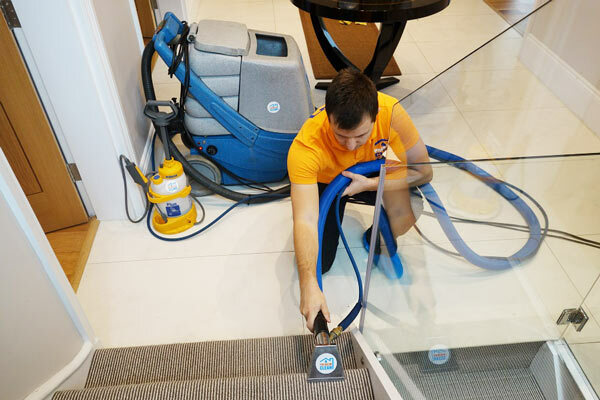 We specialise in Carpets, Hard floors & Upholstery cleaning where time is of the essence & results reflect the image of your business, We provide out of hours & full overnight cleans to eliminate any possible disruptions to your business or customers.